My Youngest Brother Alan and his fiancé Niki asked me to photograph their engagements! I was so honored! They chose to do both a sunrise and sunset engagement session and I think that’s so unique. 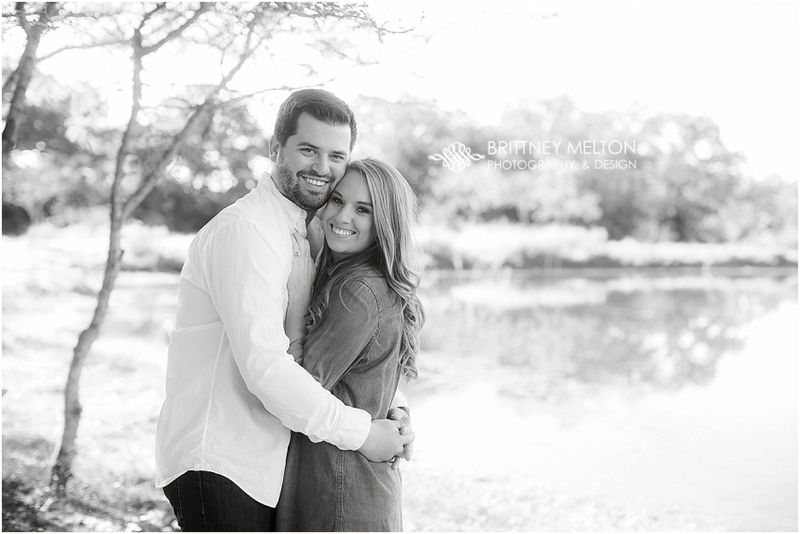 Their sunrise session was out at my Aunt and Uncle’s property – Sunflower Ranch – and our sunset photos were down in downtown Pflugerville as well as Metro Park. They definitely know how to make each other laugh, as you’ll see below… and I feel like these photos are totally, just, them… in their element. Enjoying one another, laughing. Love you guys and can’t wait until MARCH!